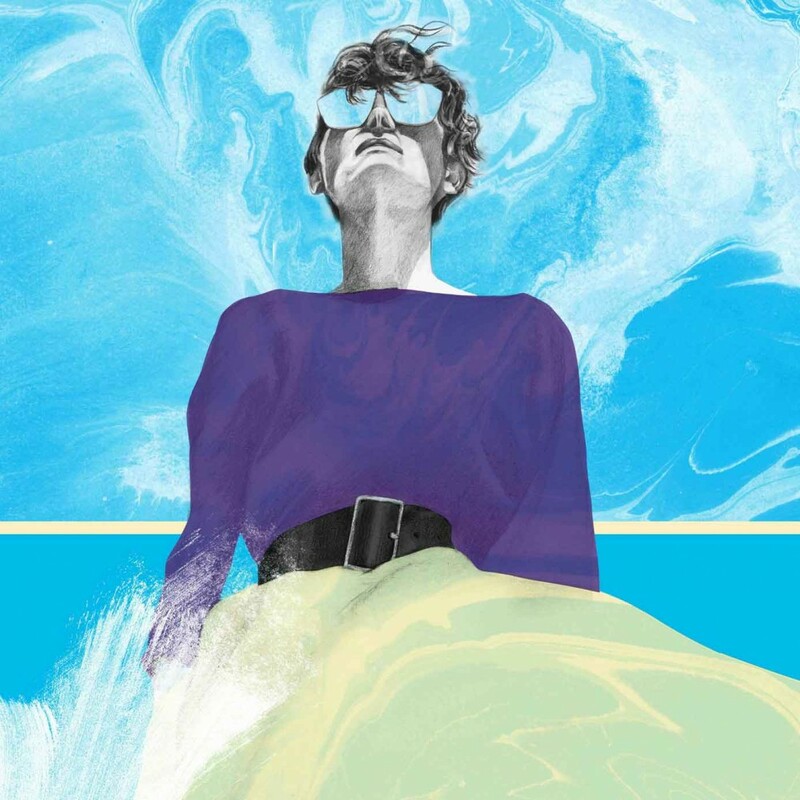 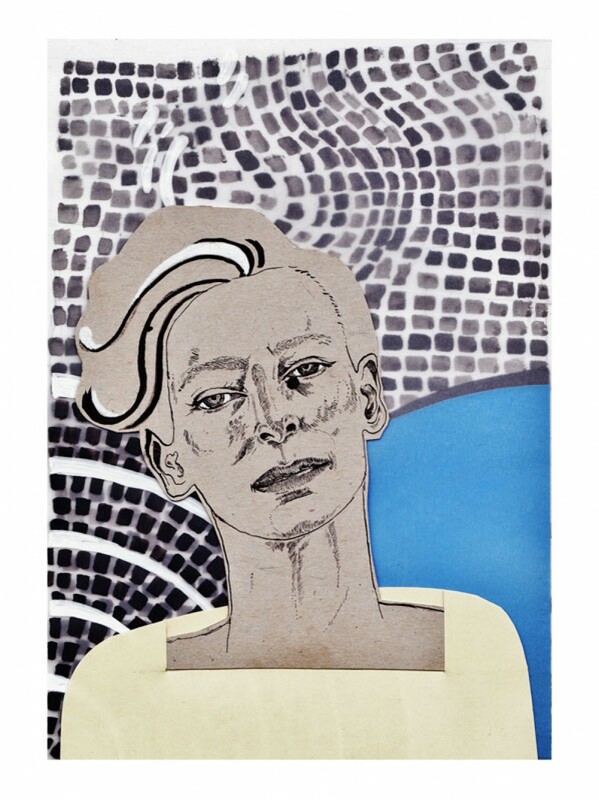 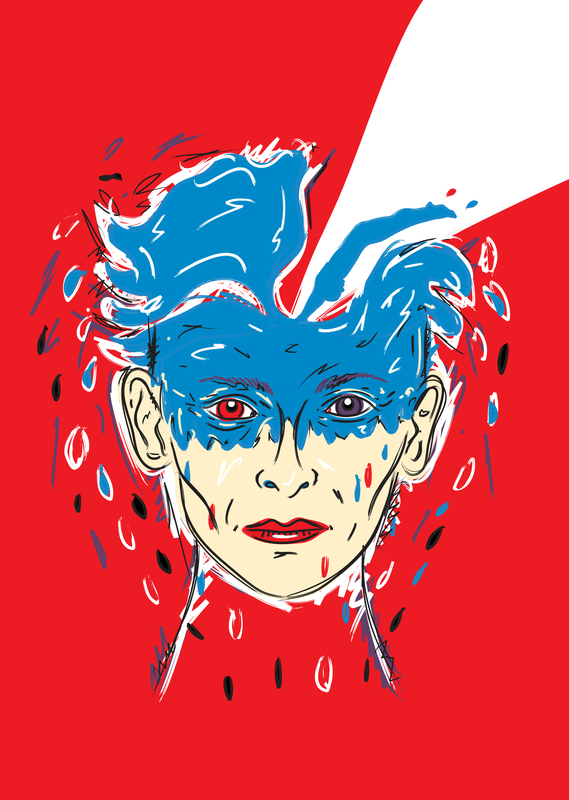 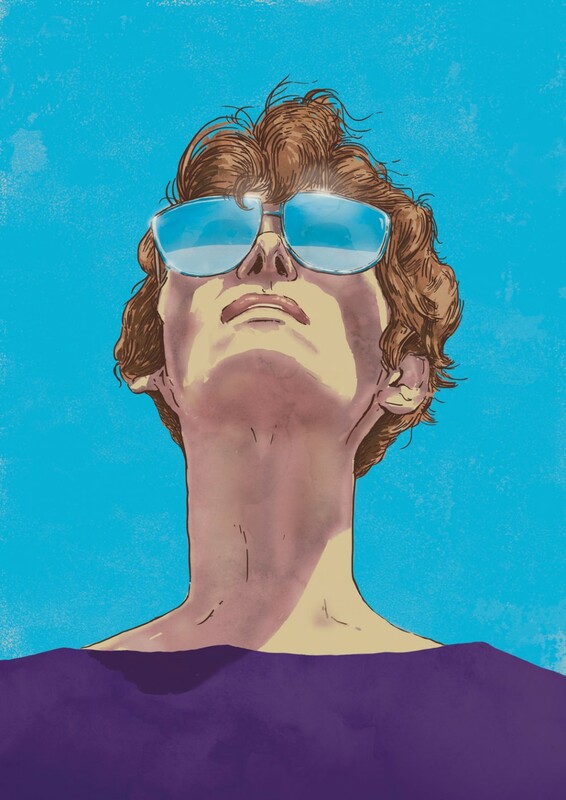 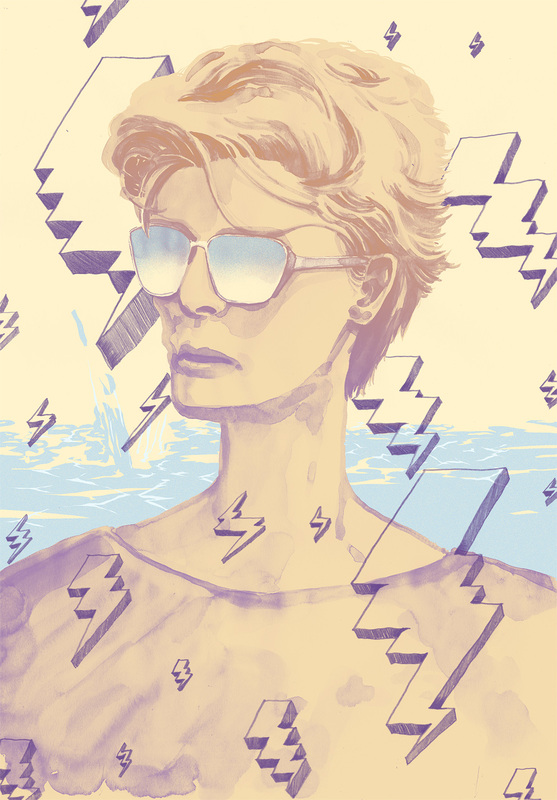 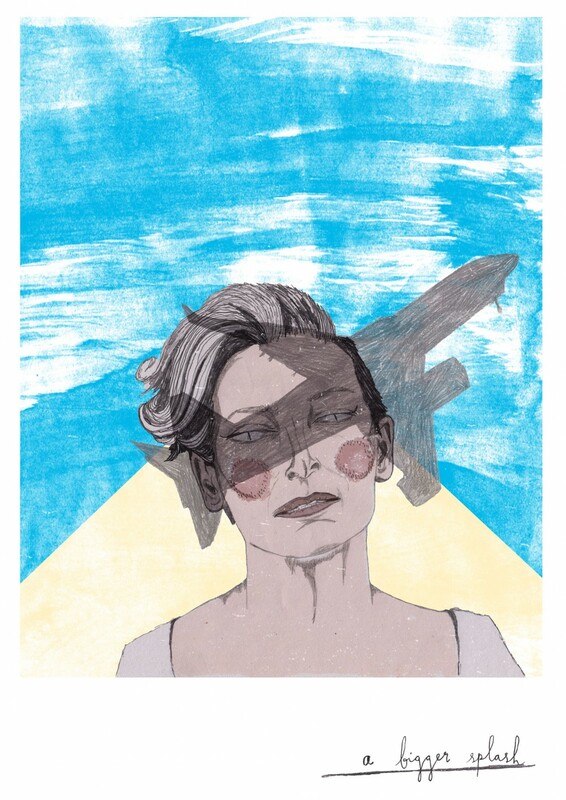 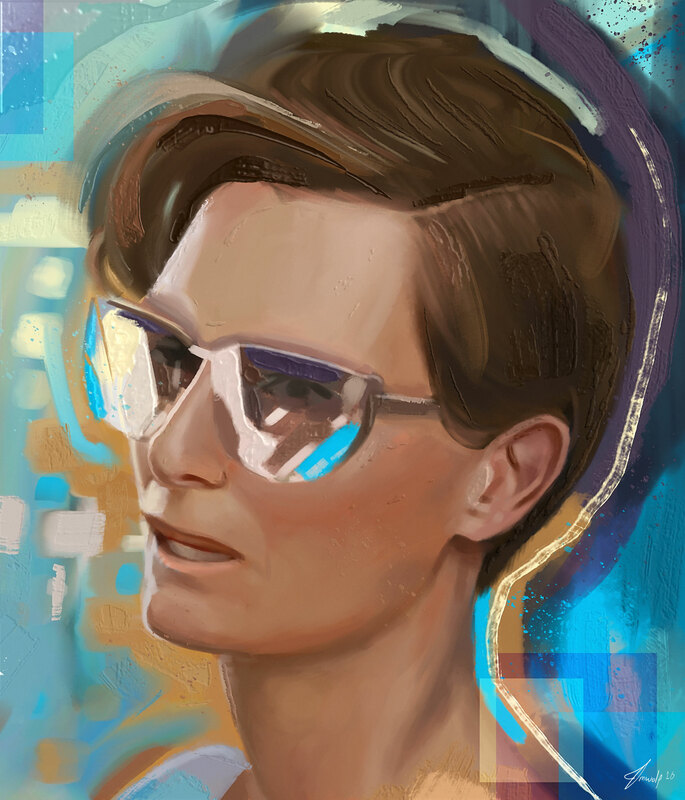 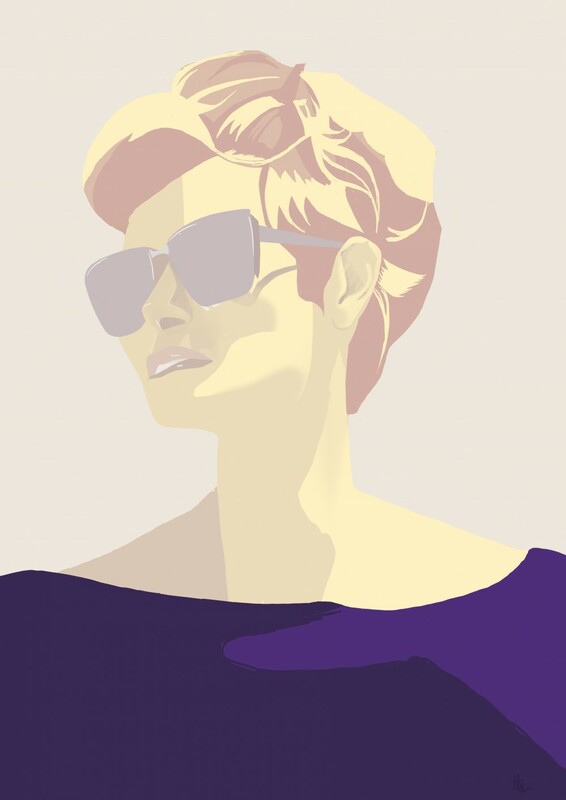 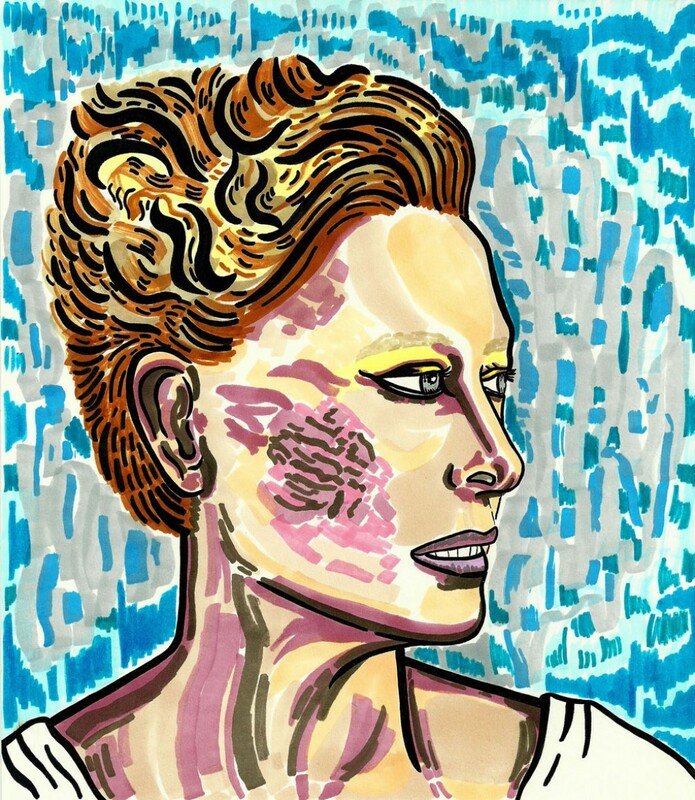 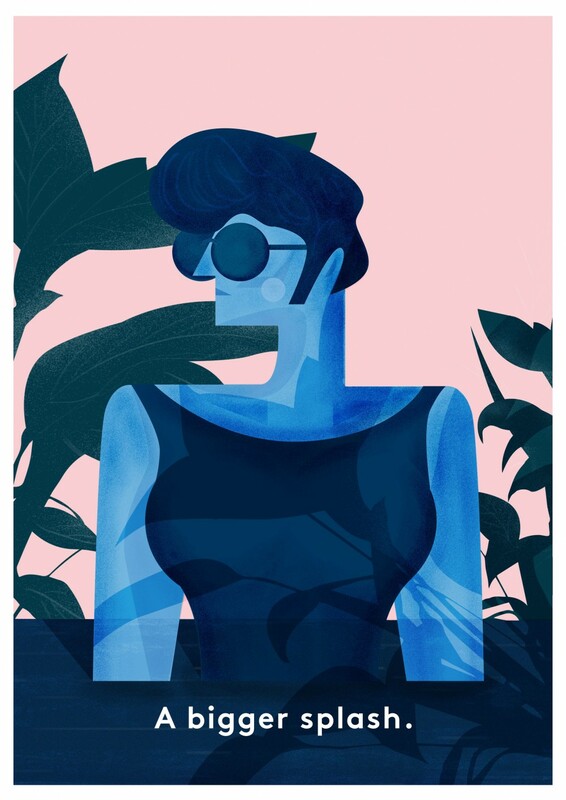 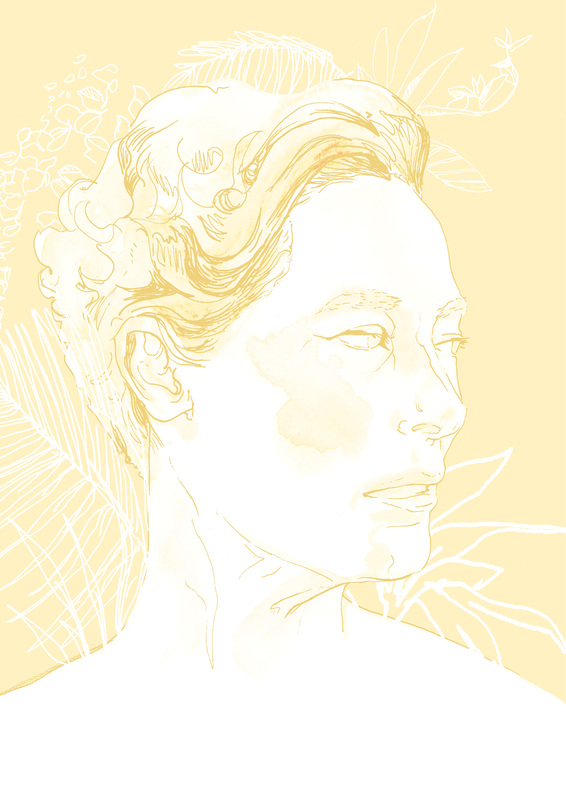 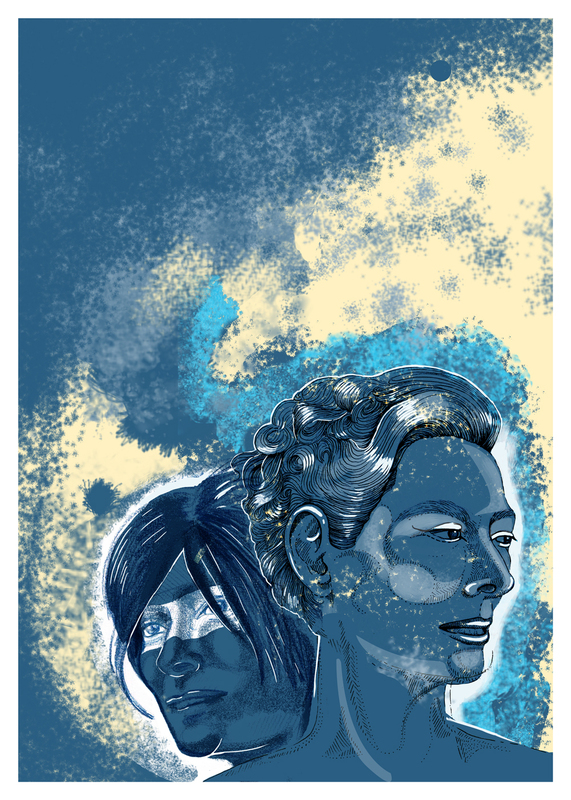 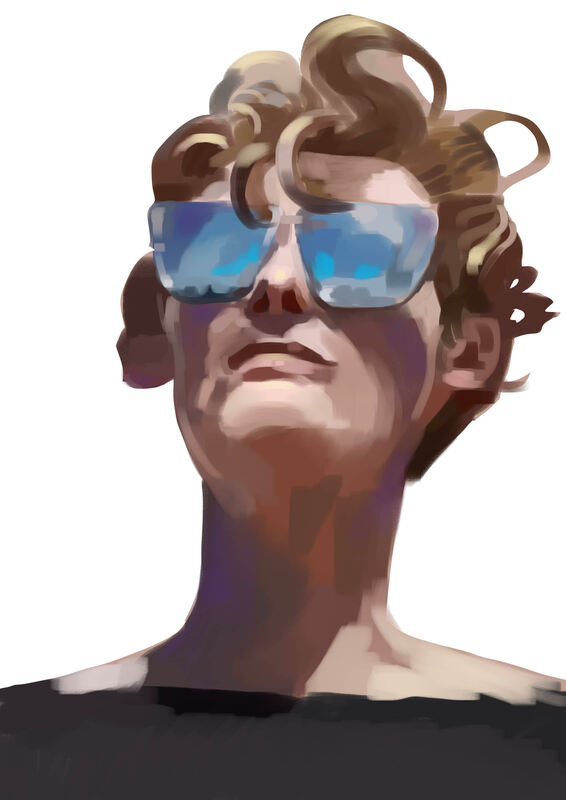 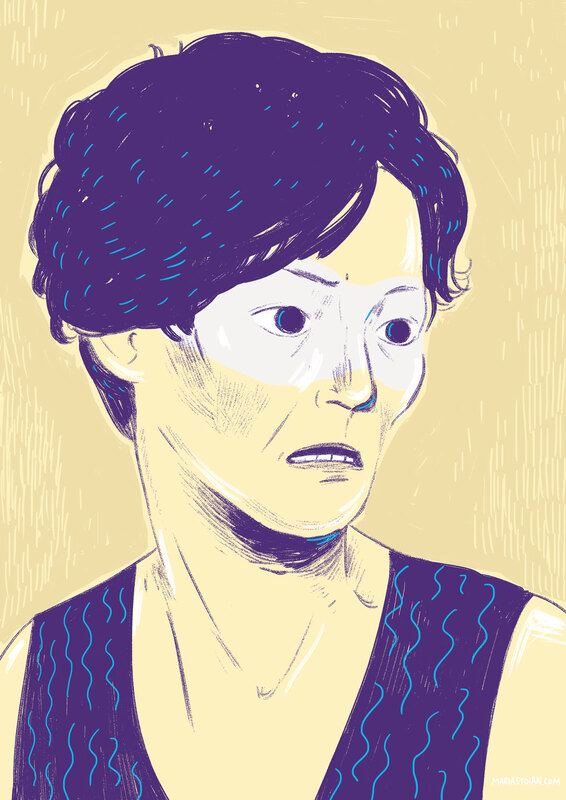 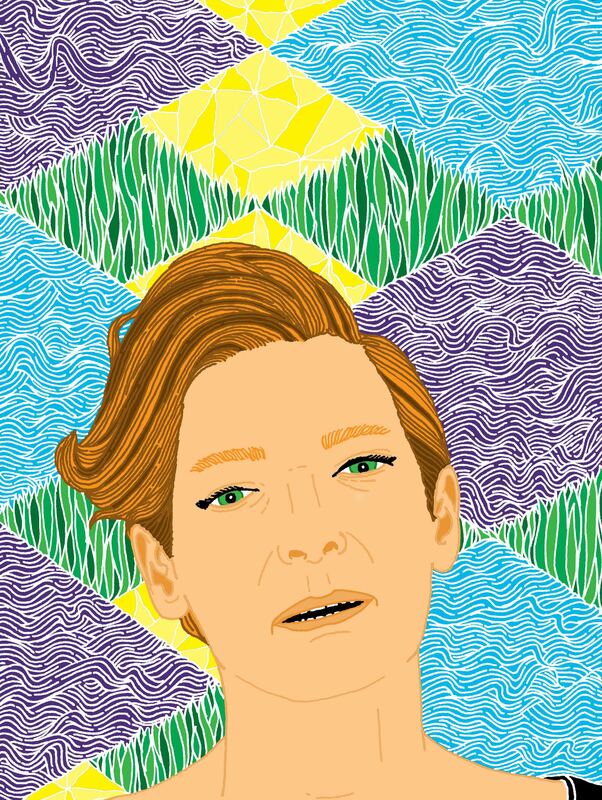 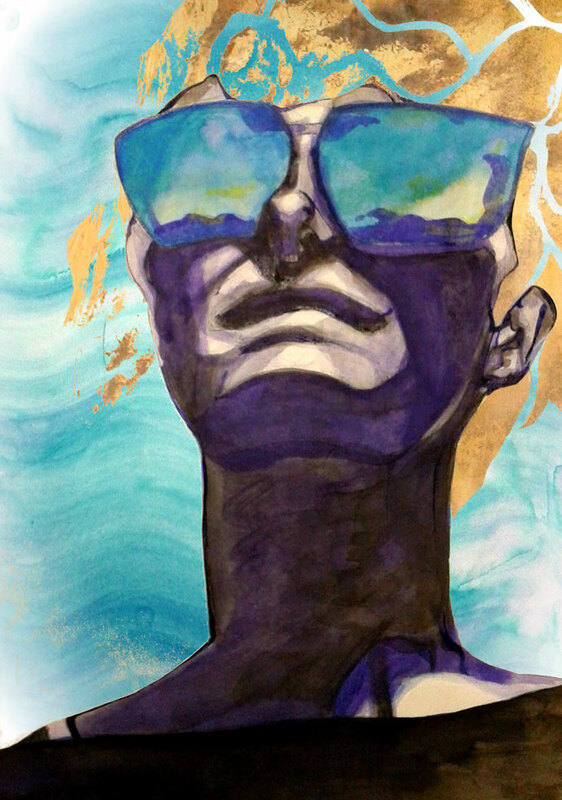 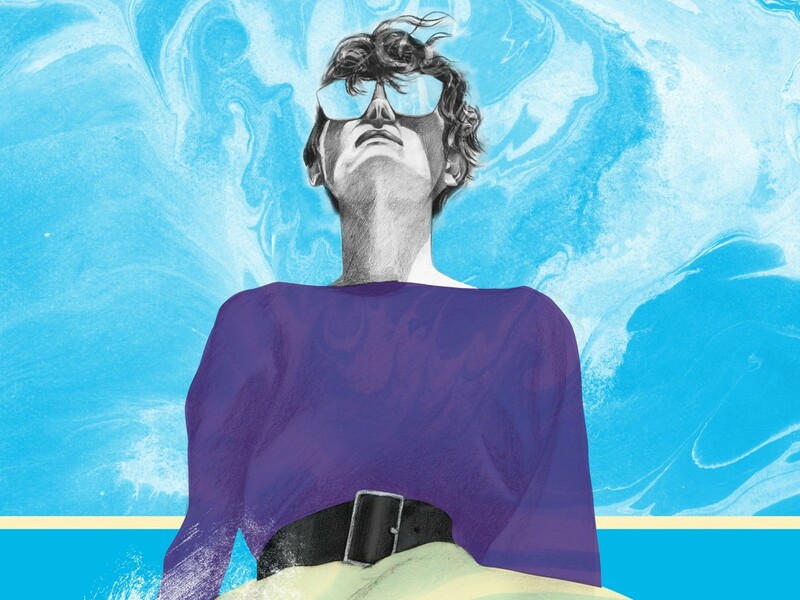 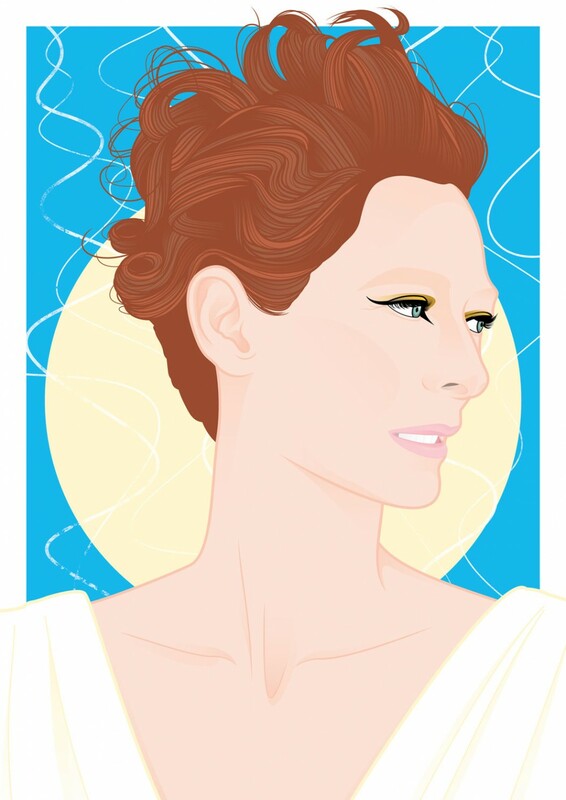 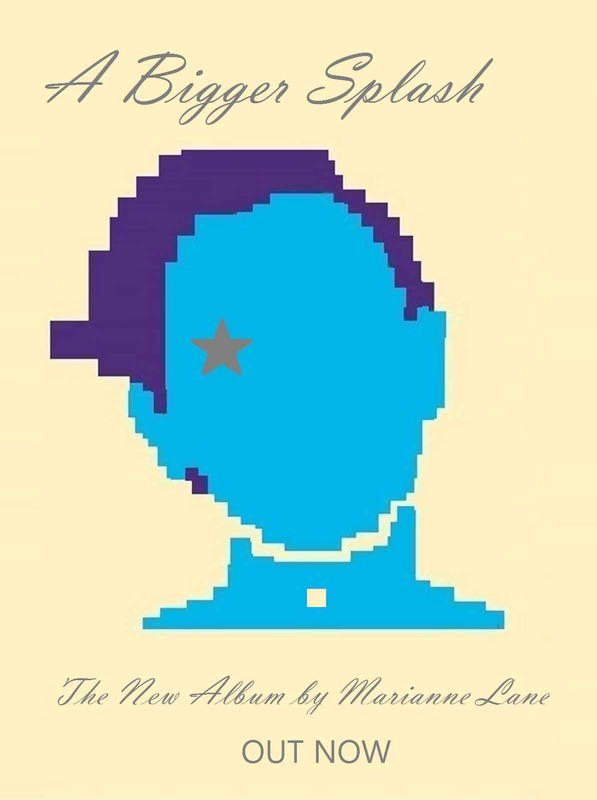 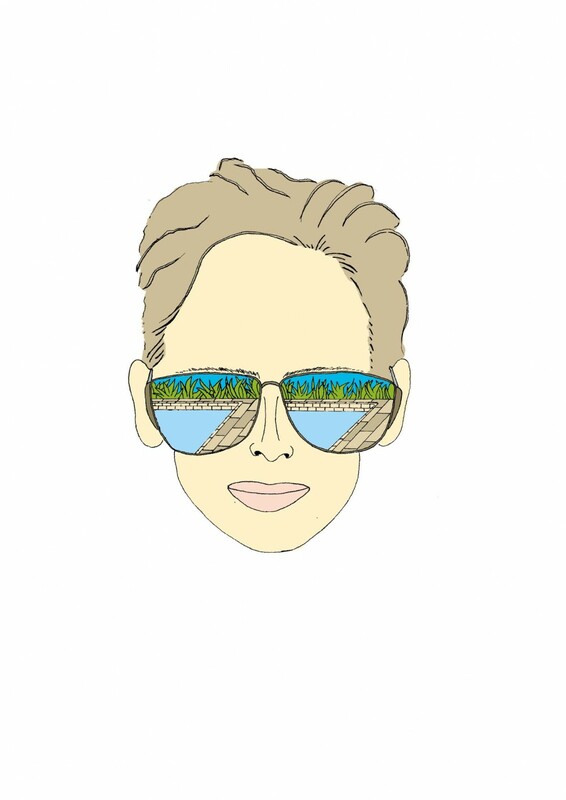 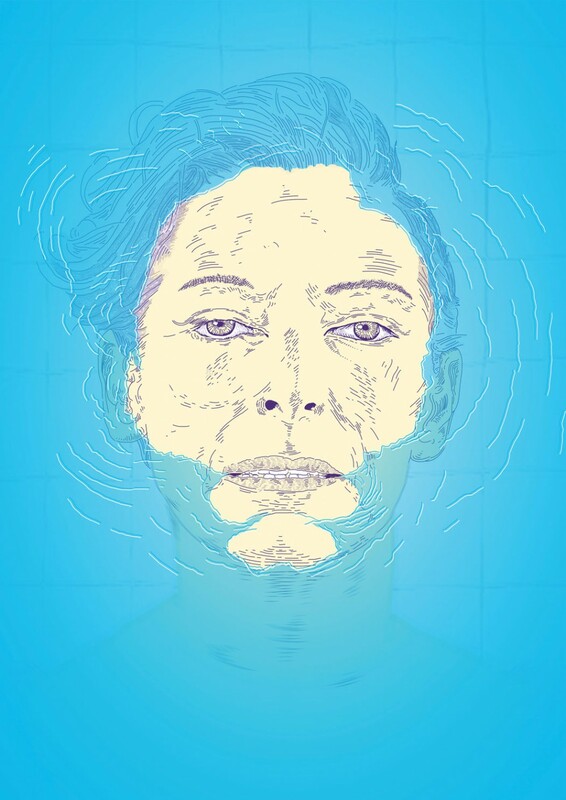 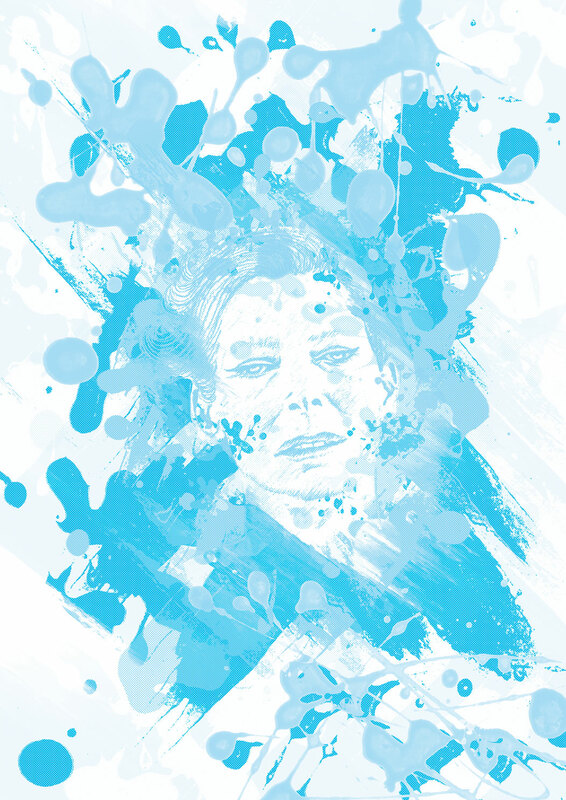 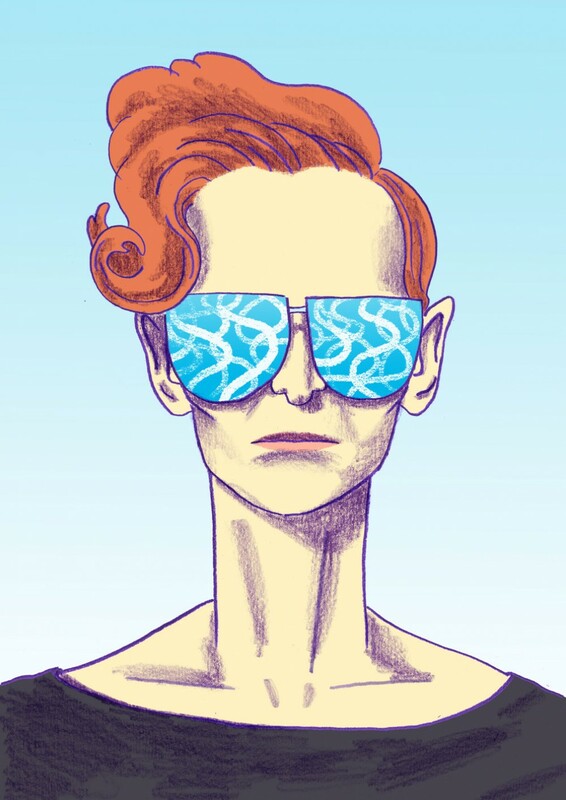 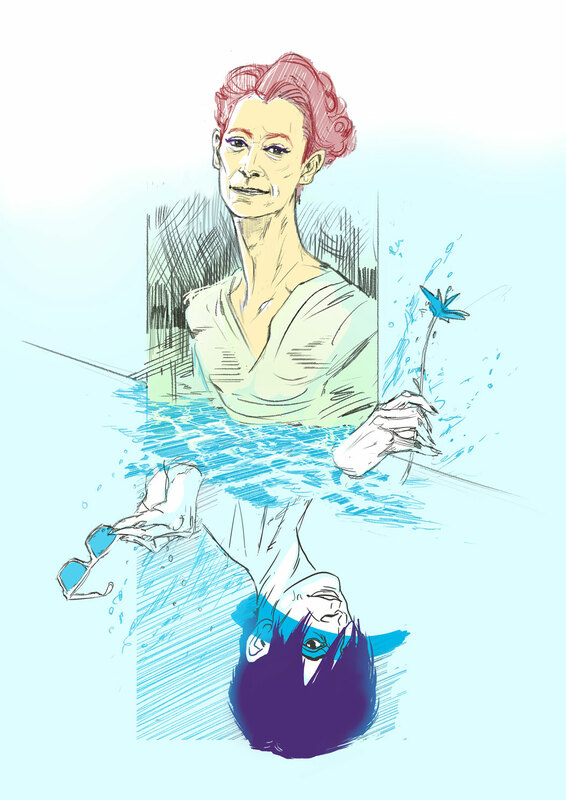 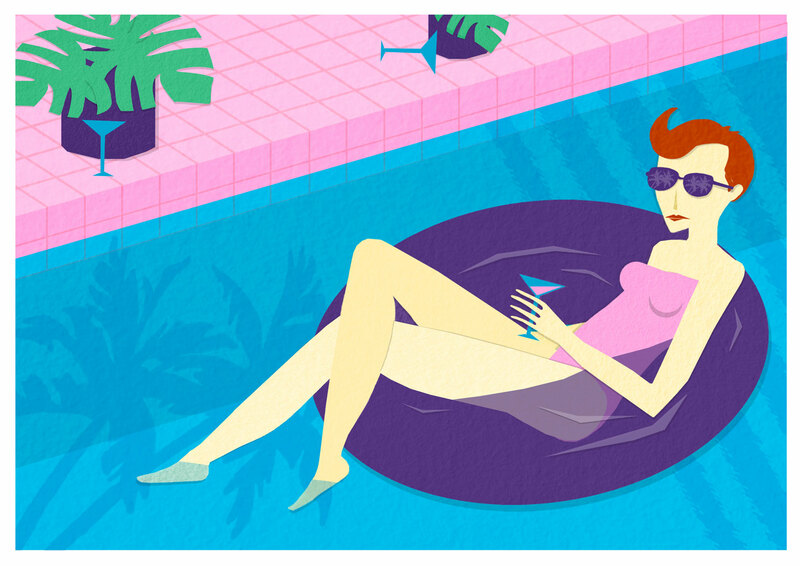 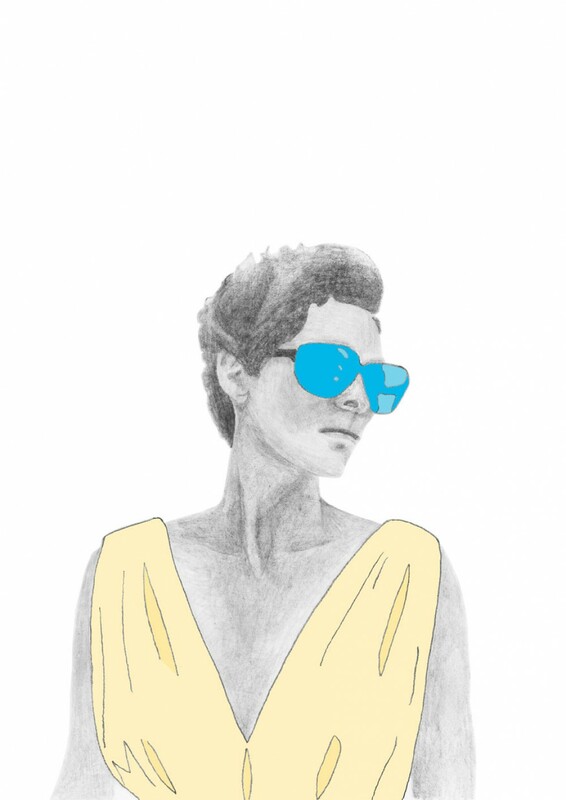 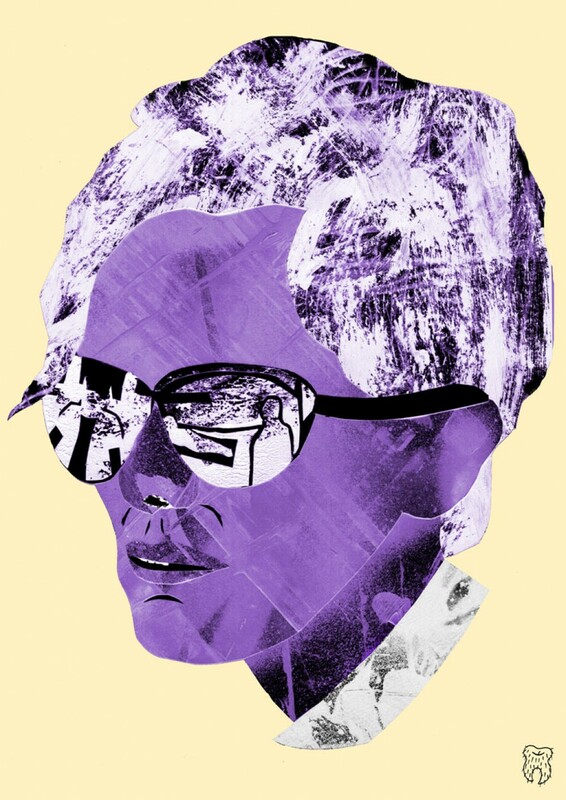 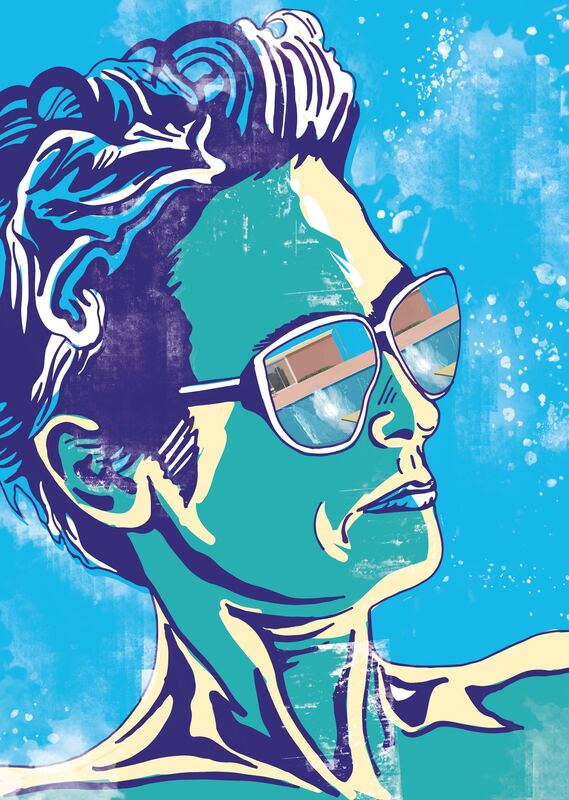 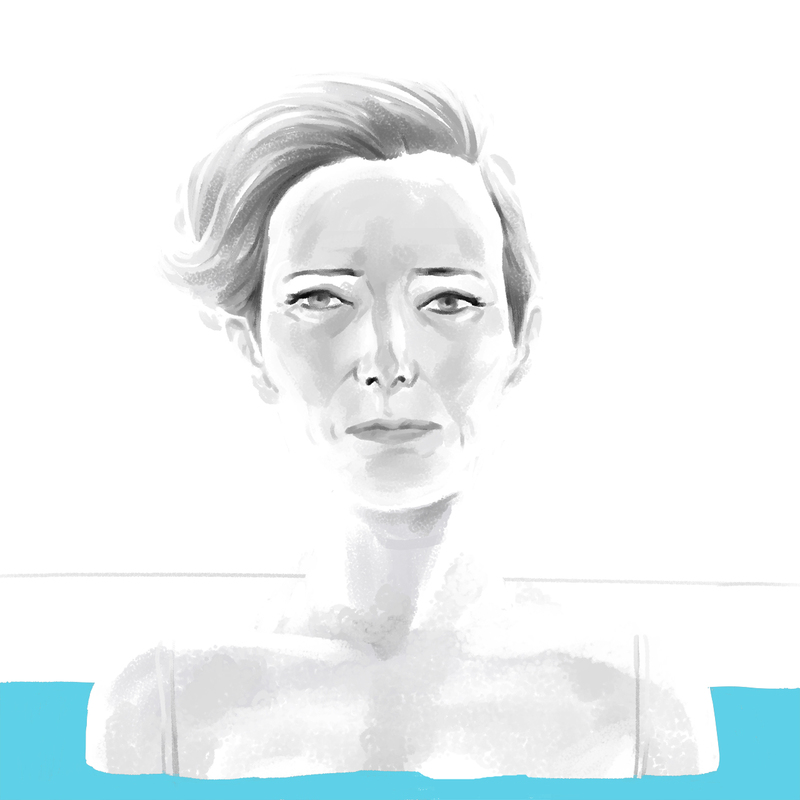 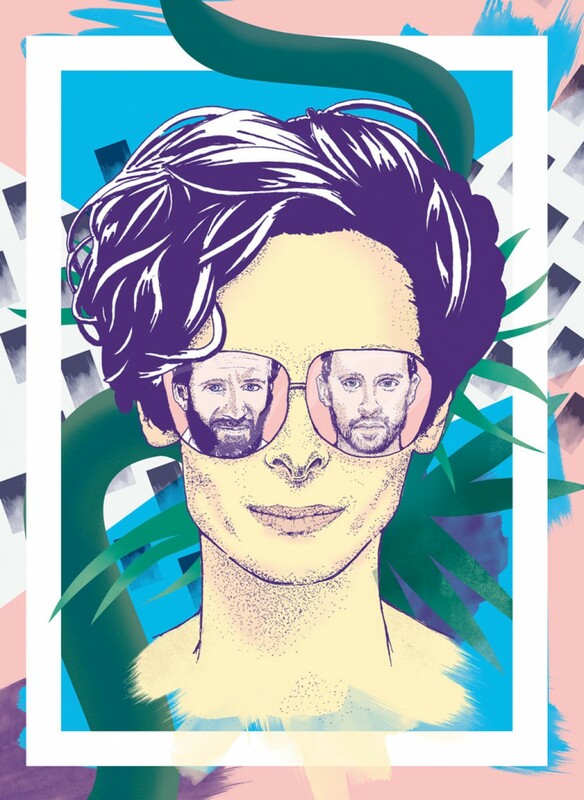 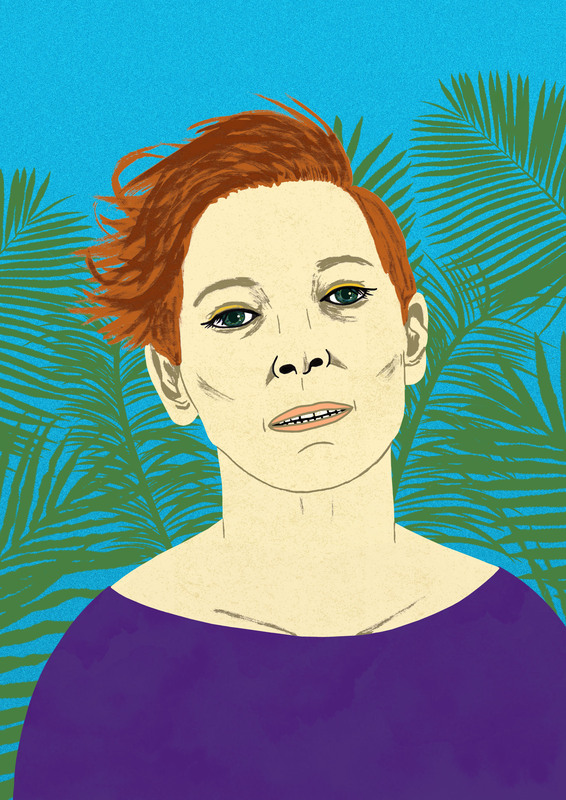 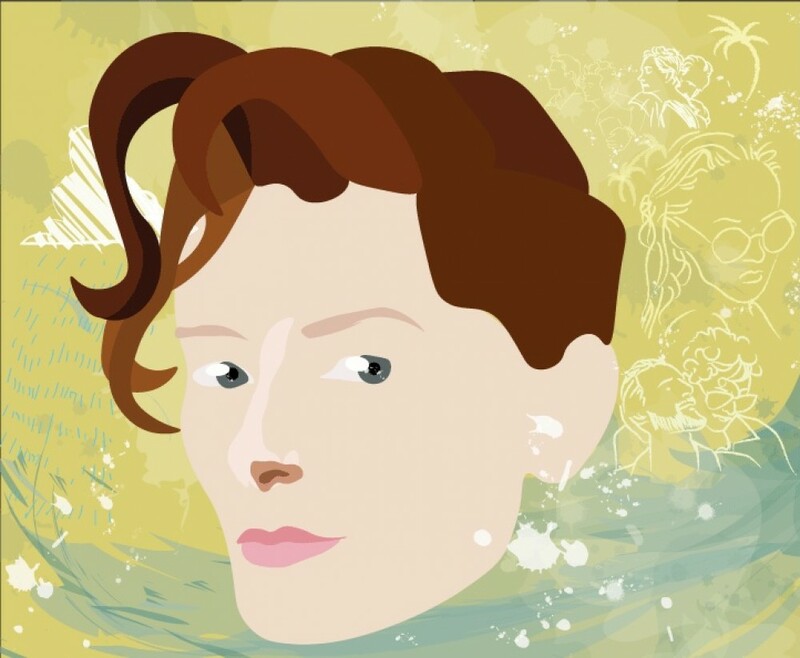 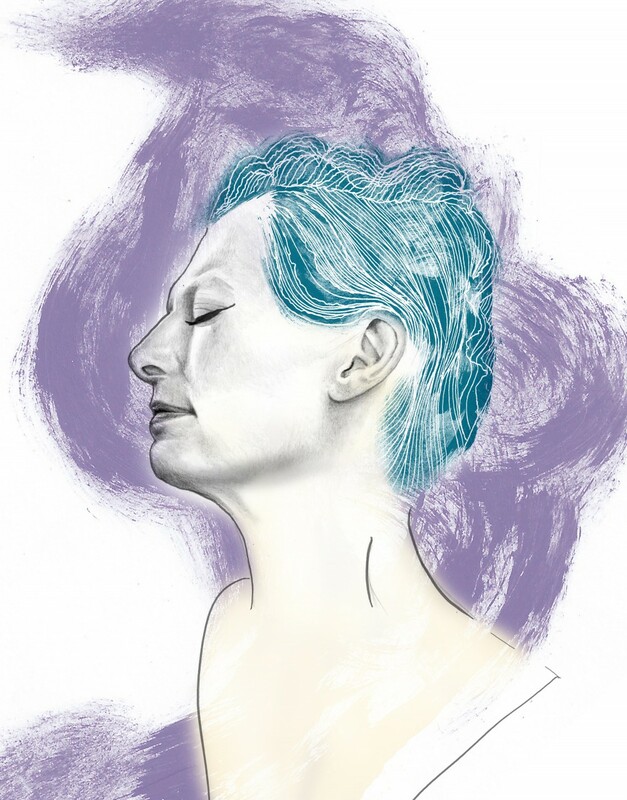 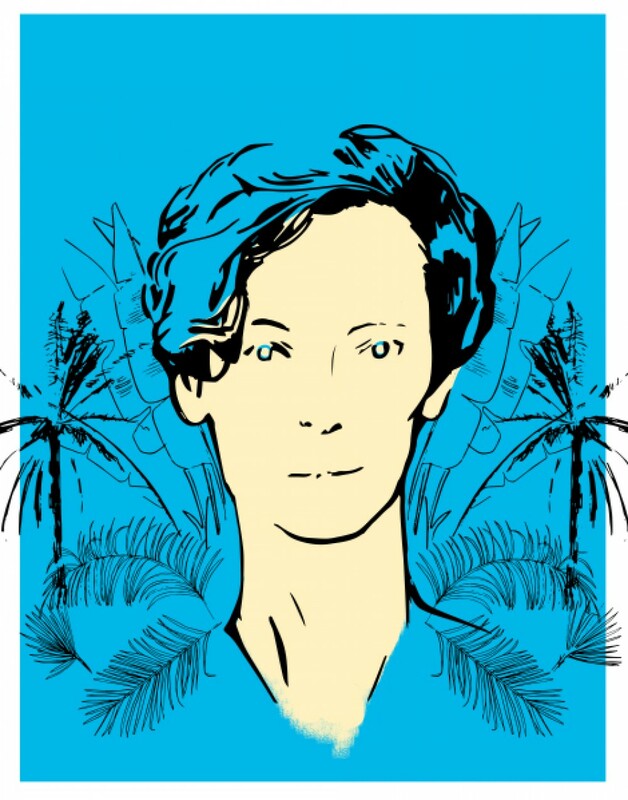 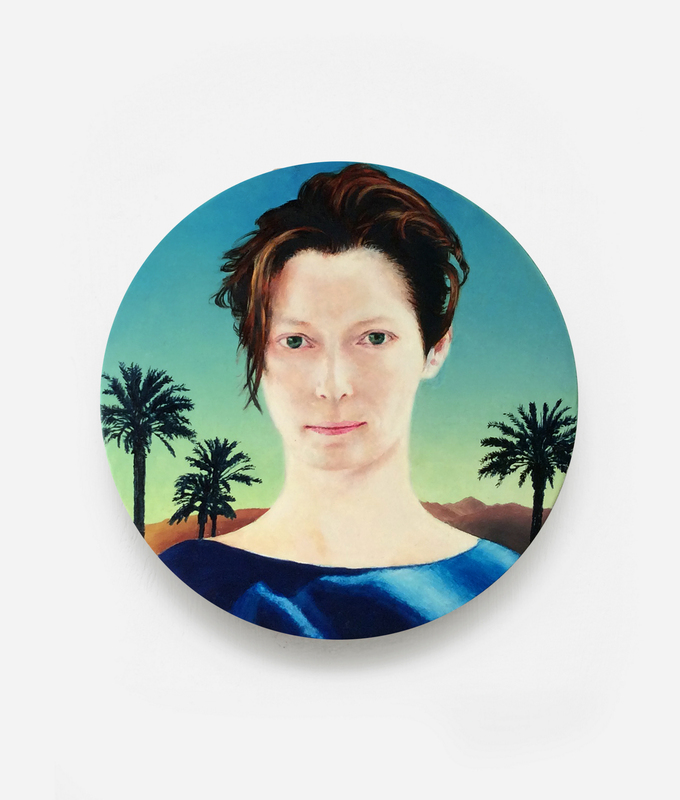 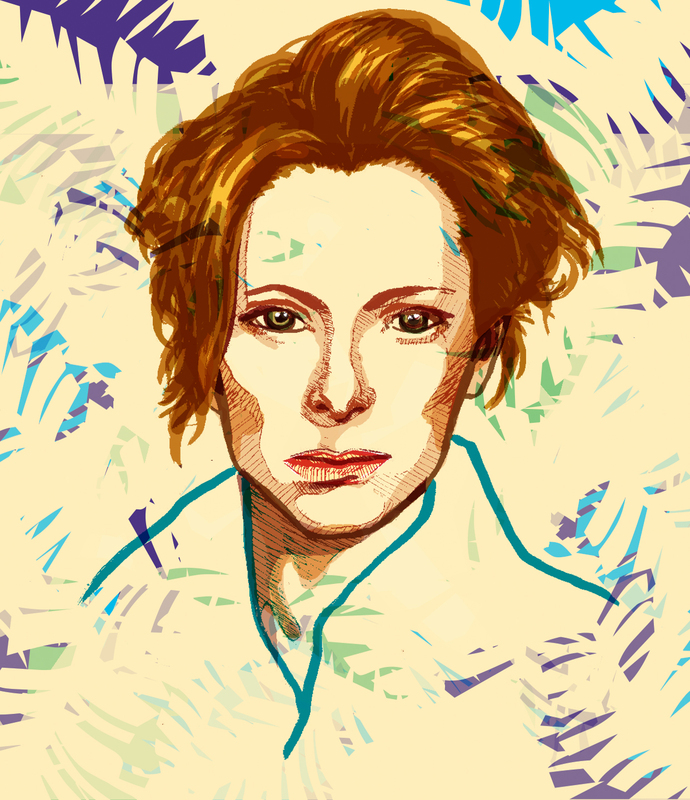 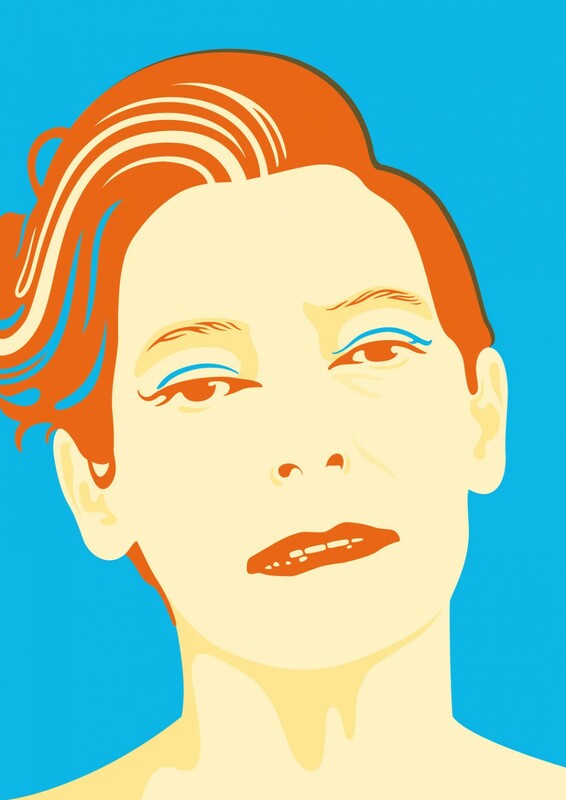 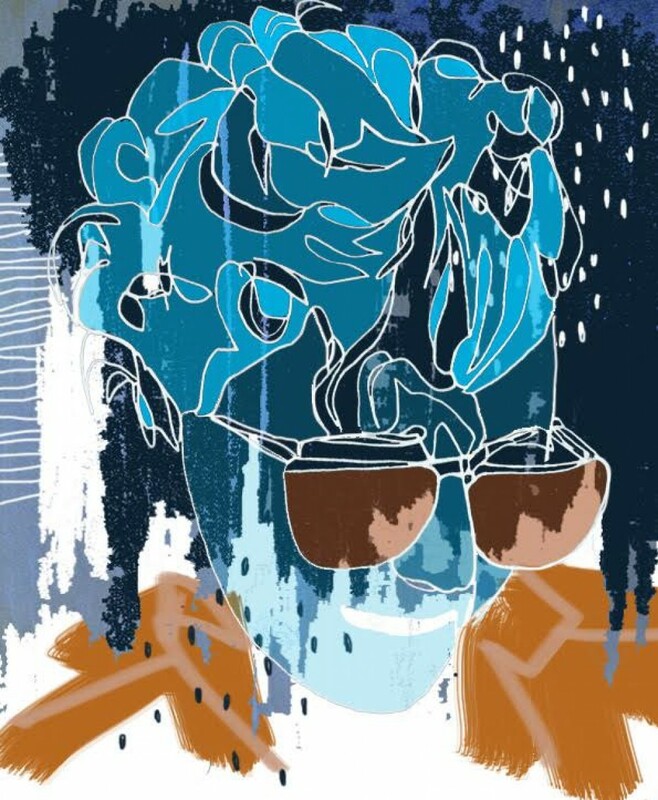 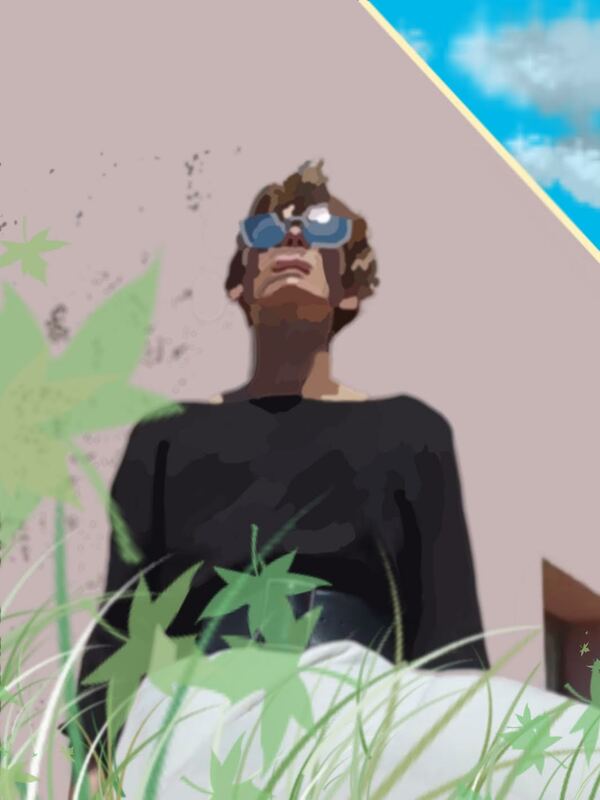 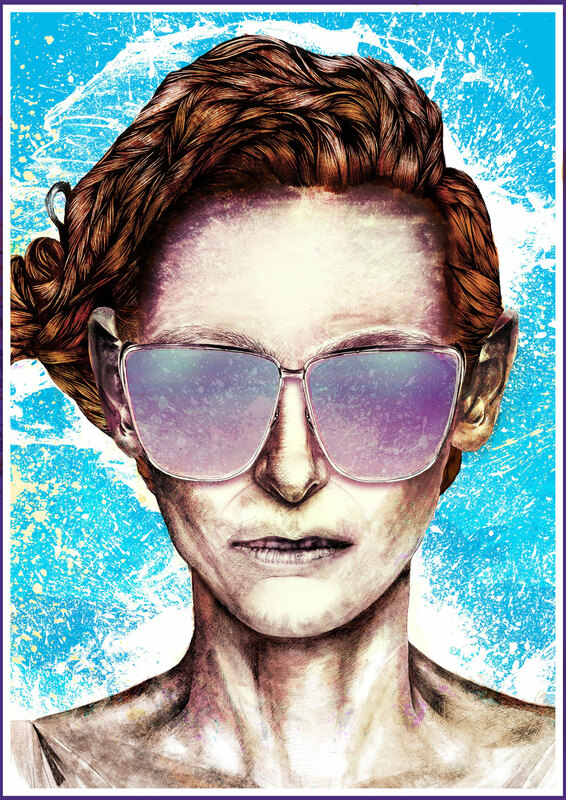 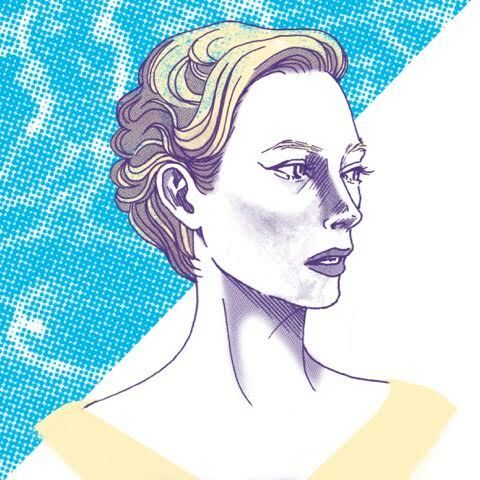 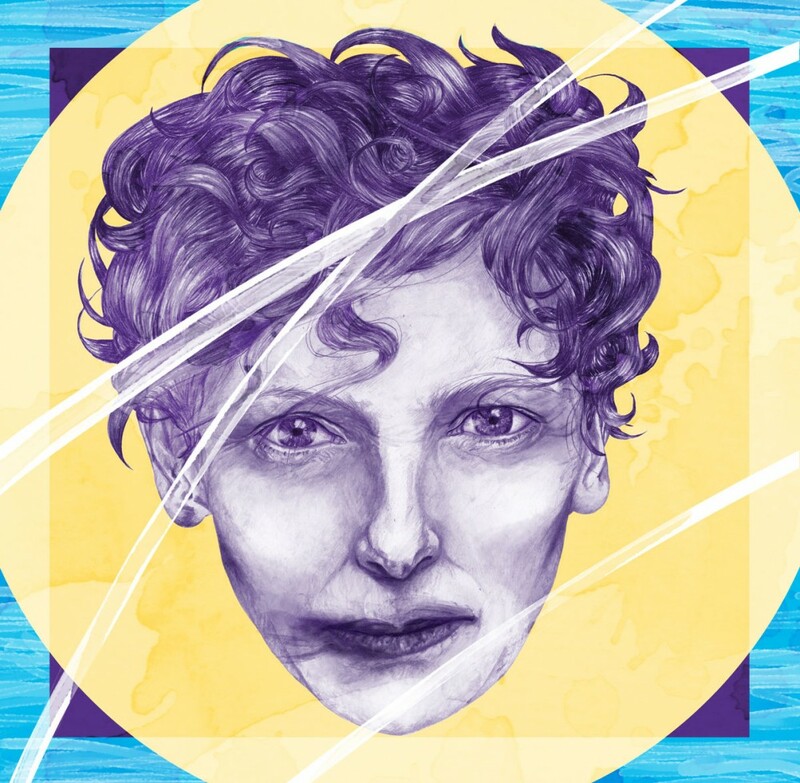 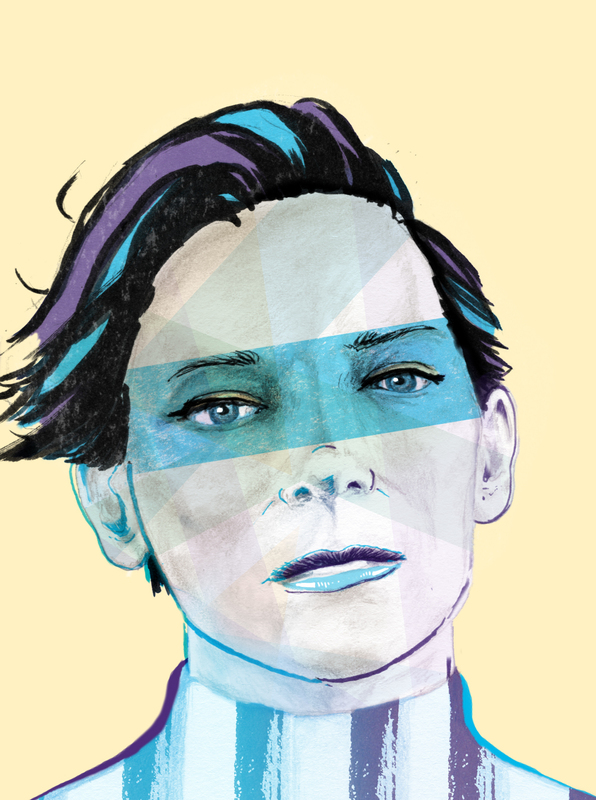 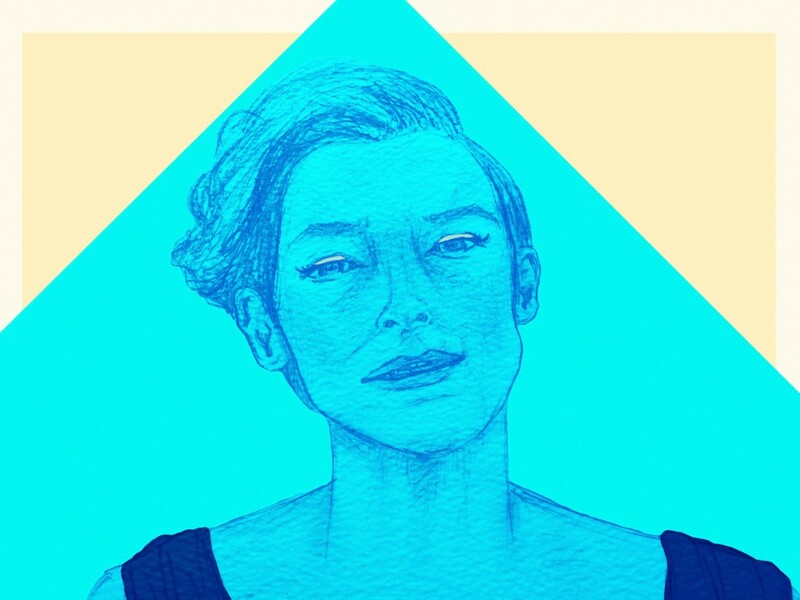 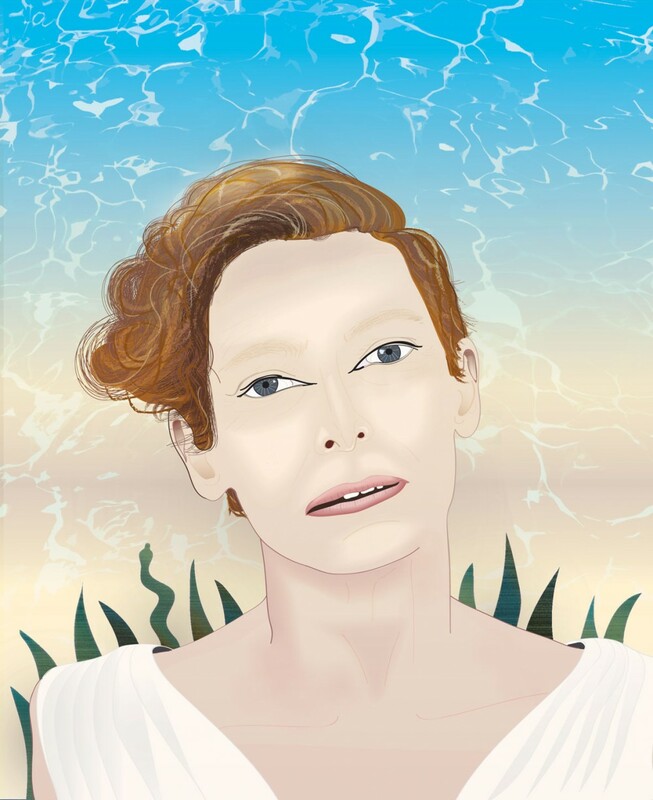 On Thursday we announced the winner of our latest creative brief, in which we set our readers the challenge of submitting an illustrated portrait of Tilda Swinton as her character in director Luca Guadagnino’s A Bigger Splash. 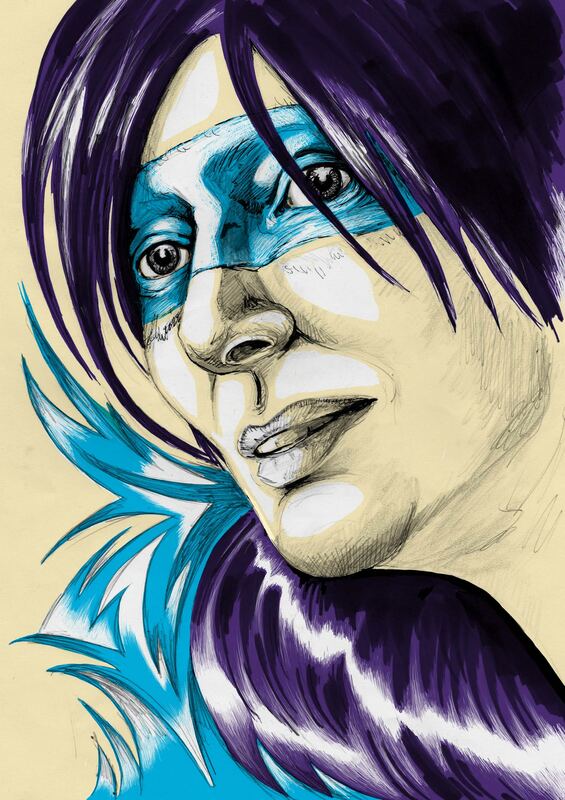 Check out all the entries in the gallery below and stay tuned for another creative brief soon. 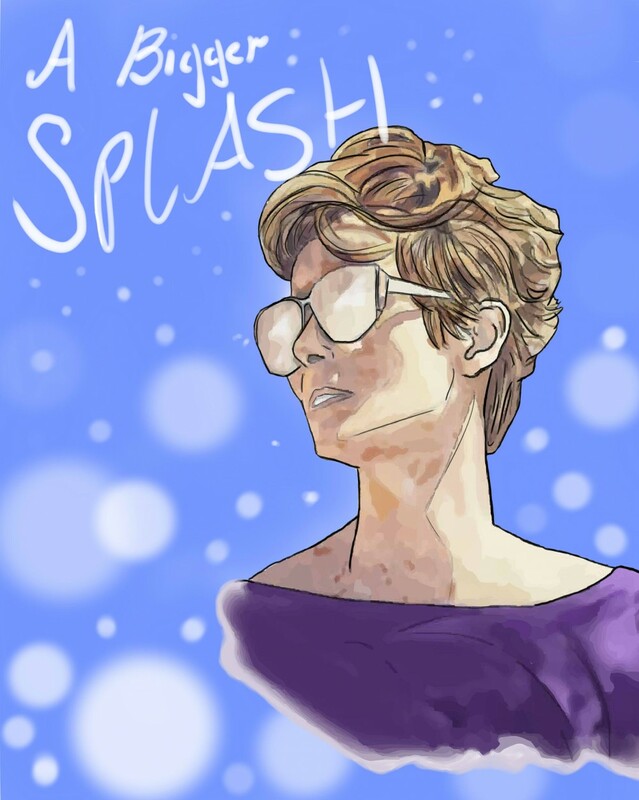 A Bigger Splash is in cinemas now. 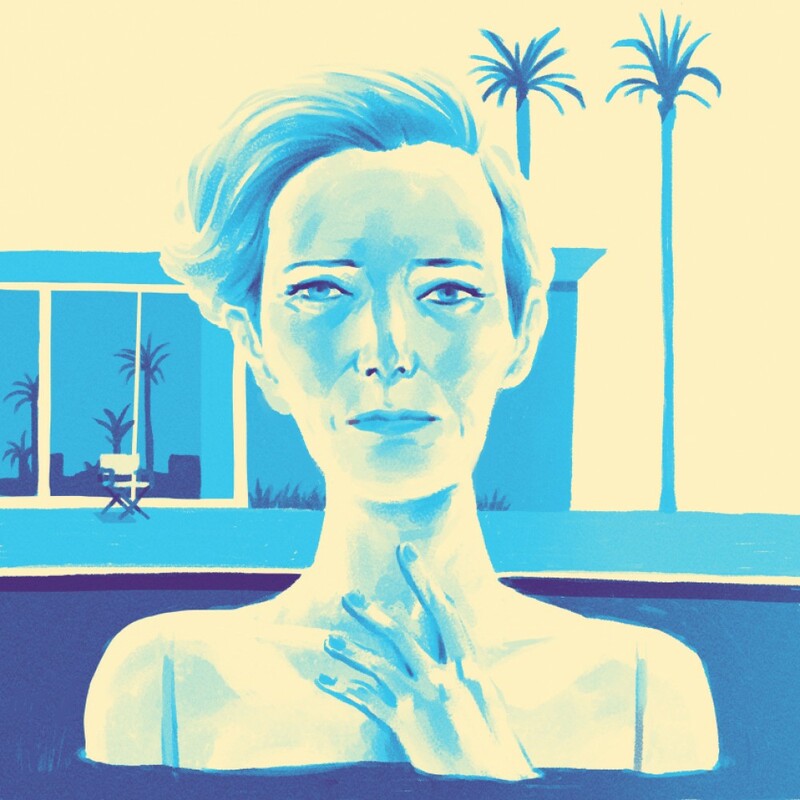 A shallow body of water harbours deep emotions in Luca Guadagnino’s scintillating Sicilian drama. 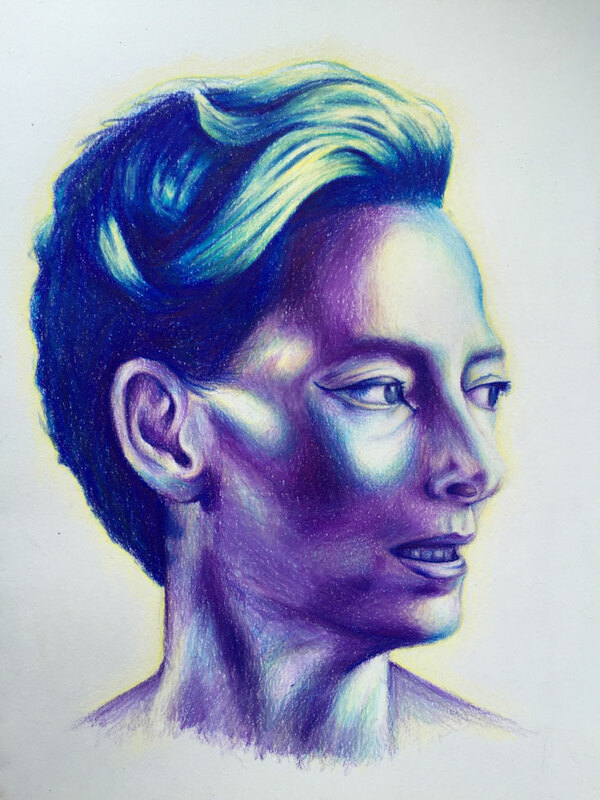 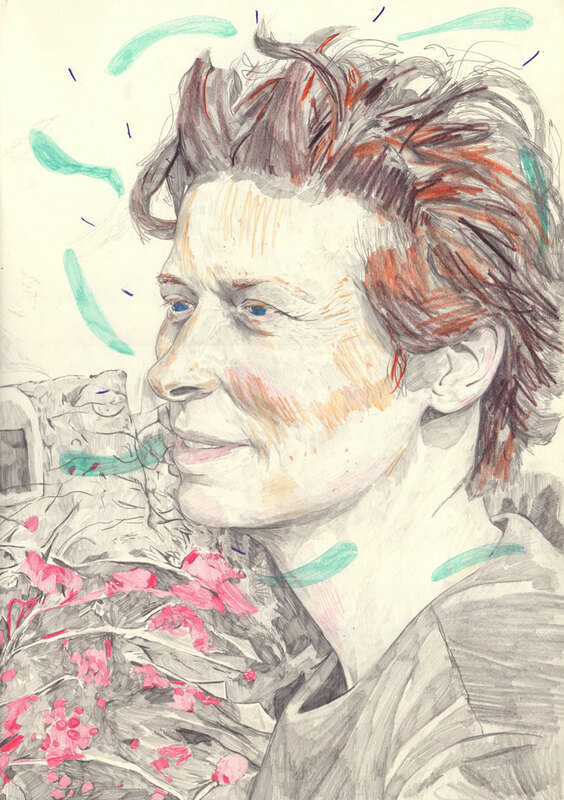 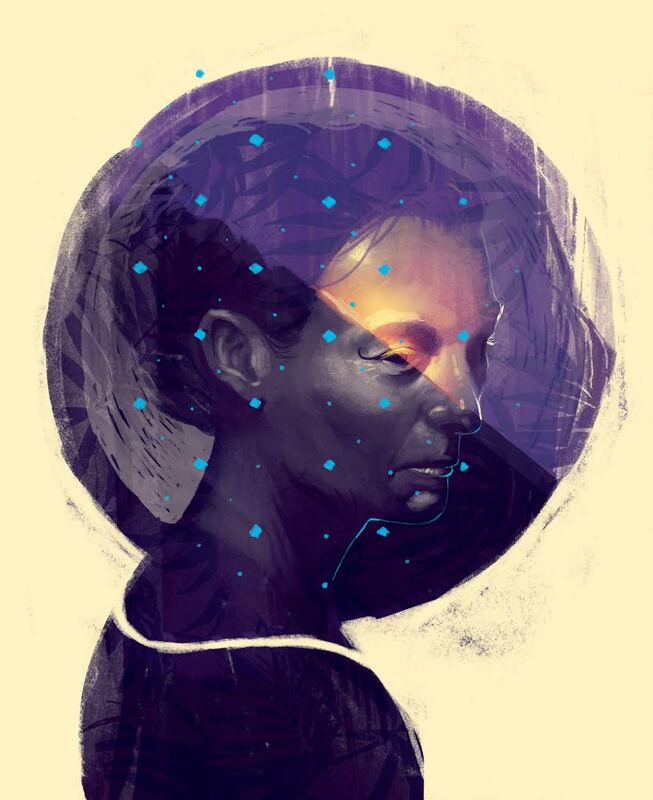 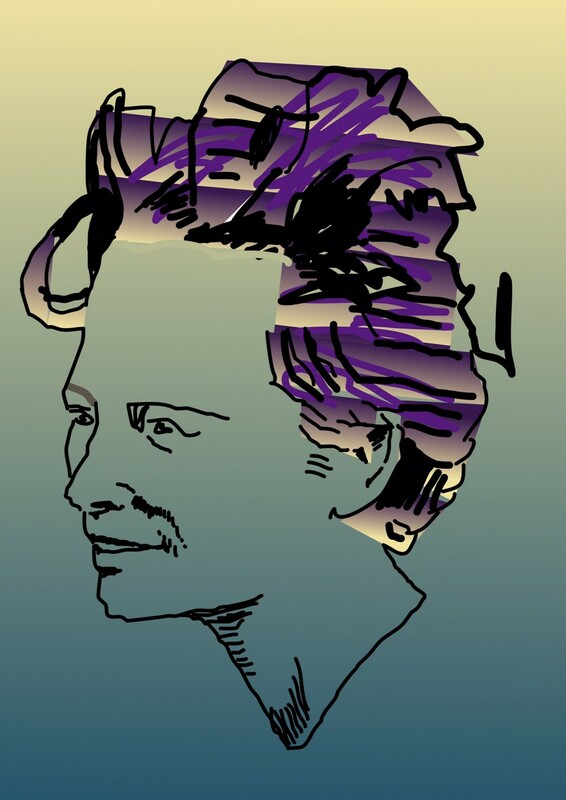 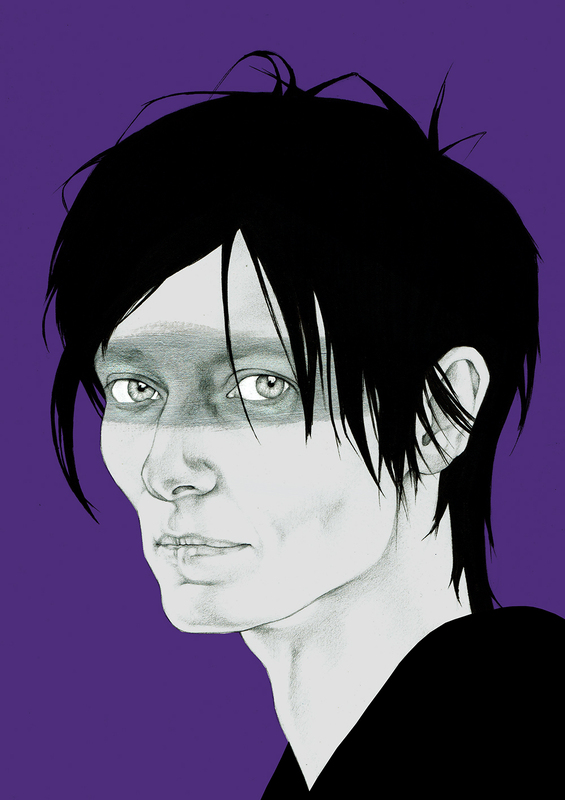 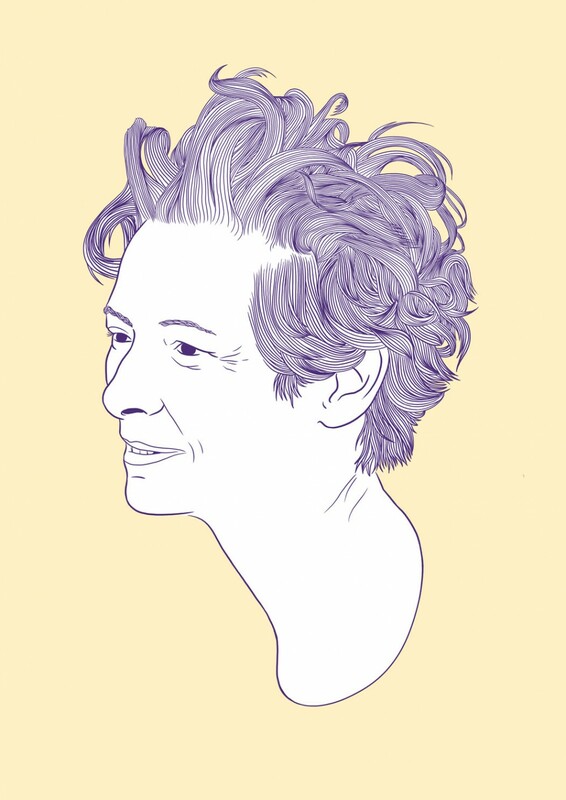 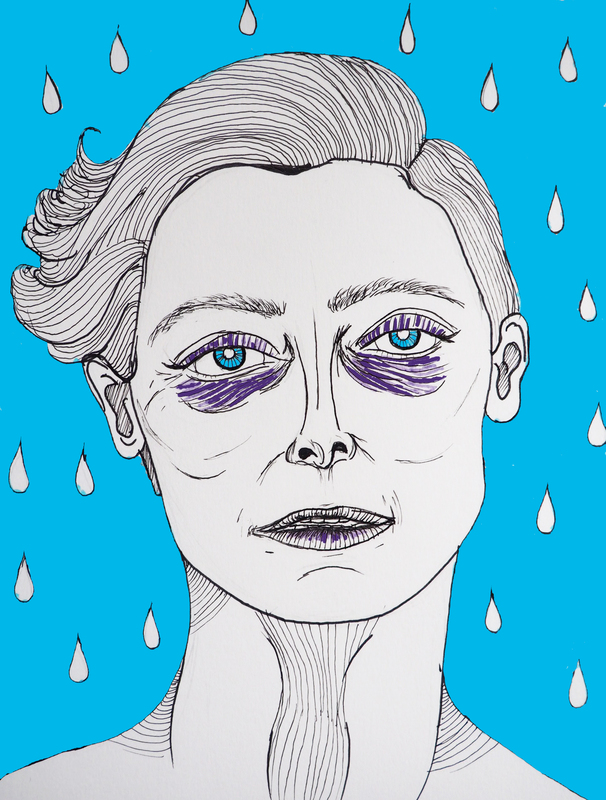 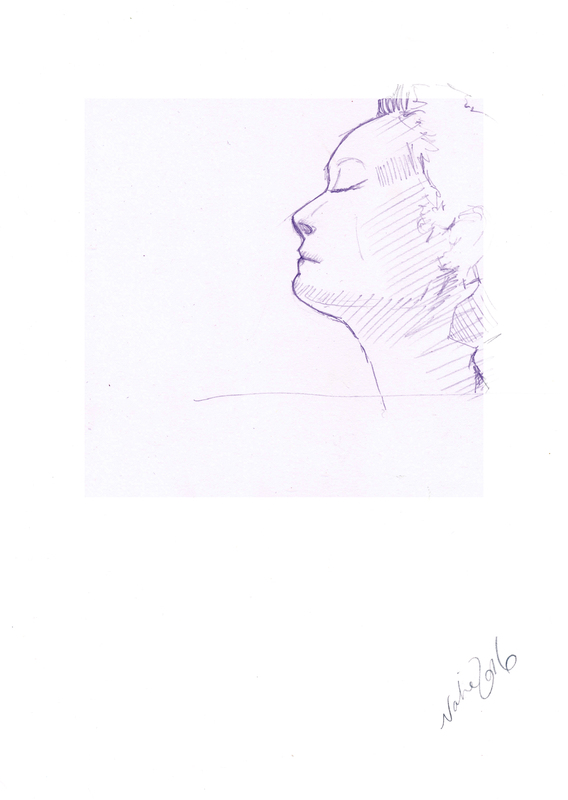 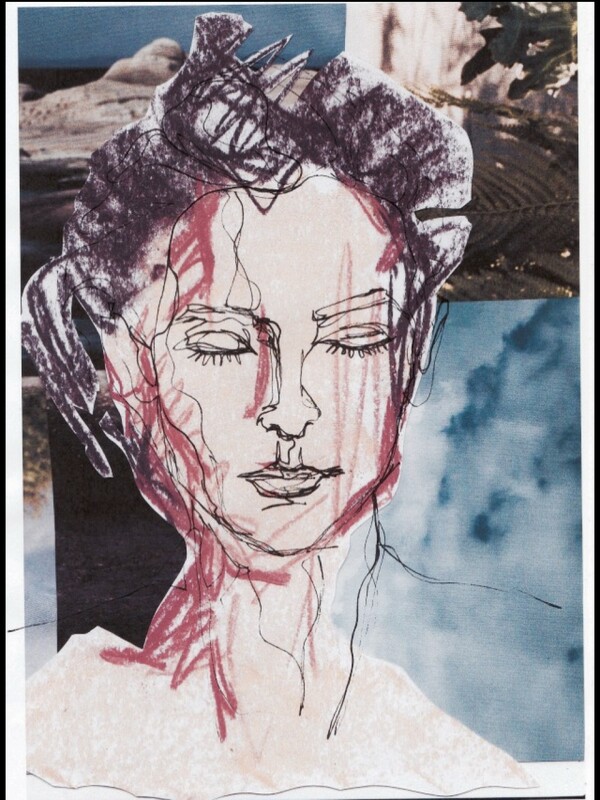 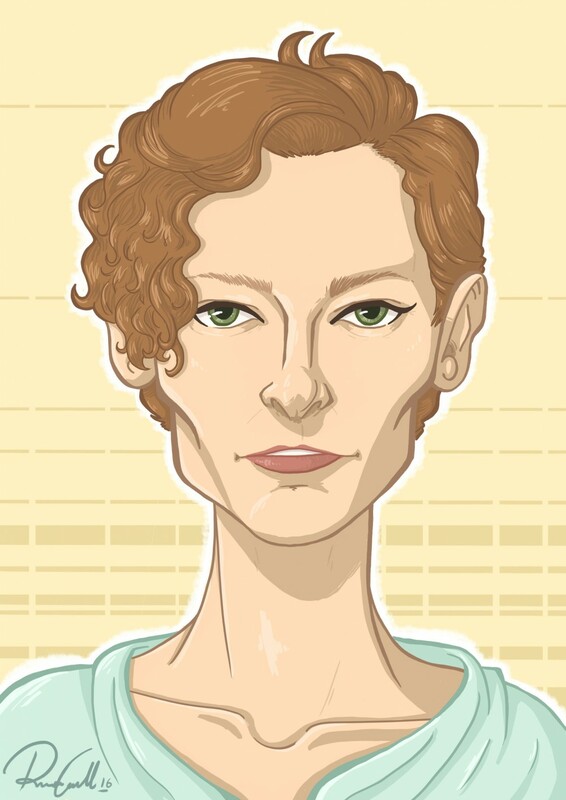 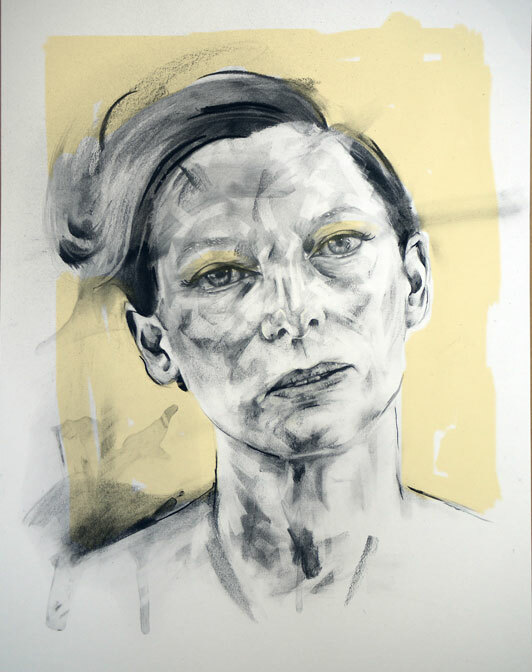 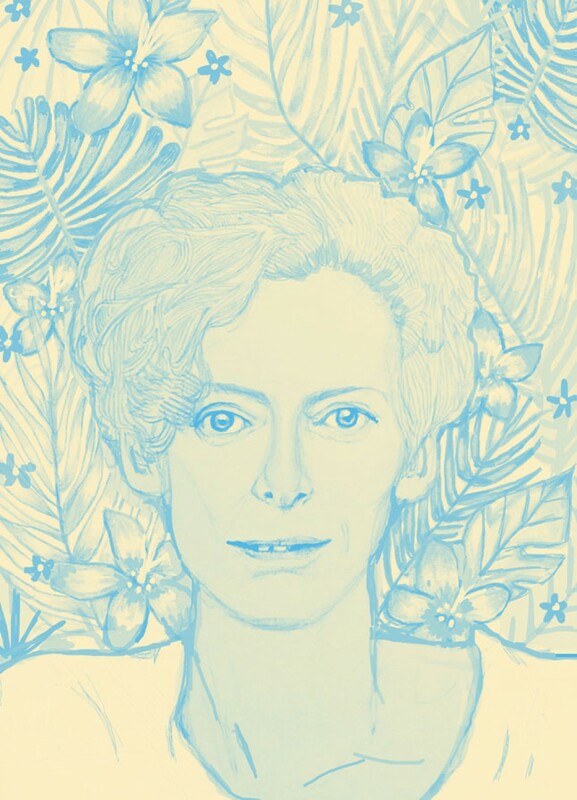 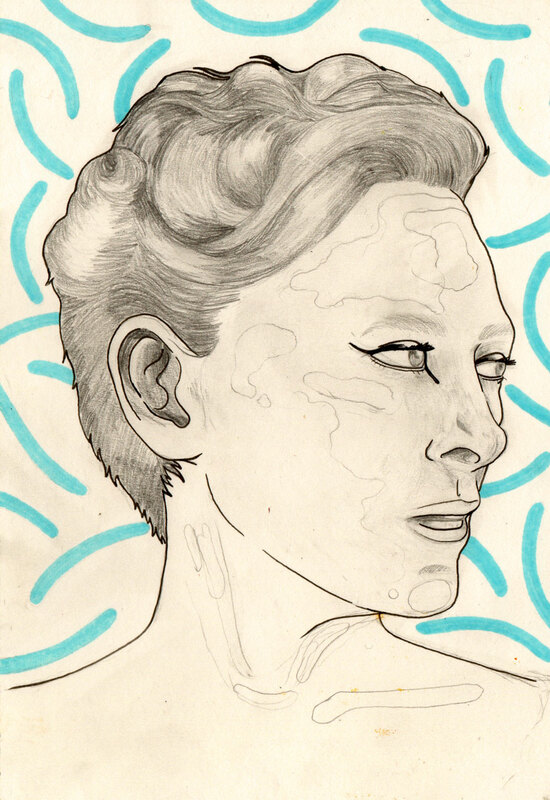 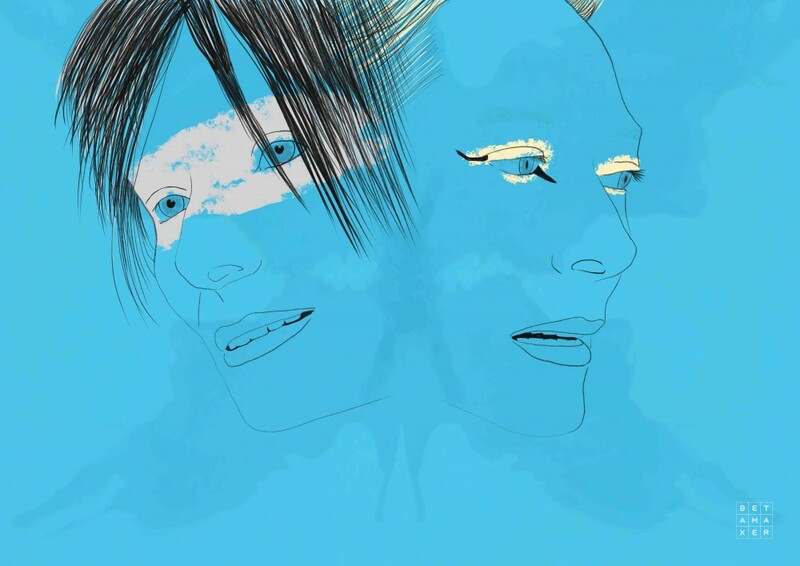 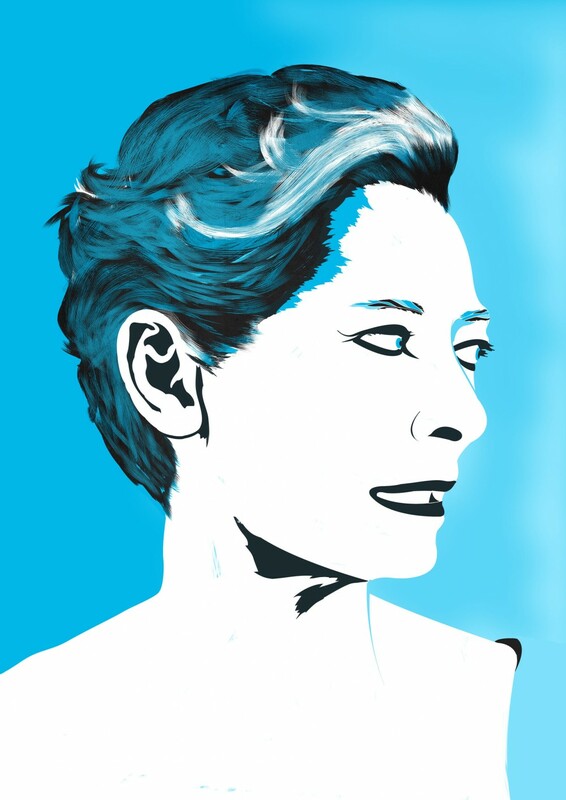 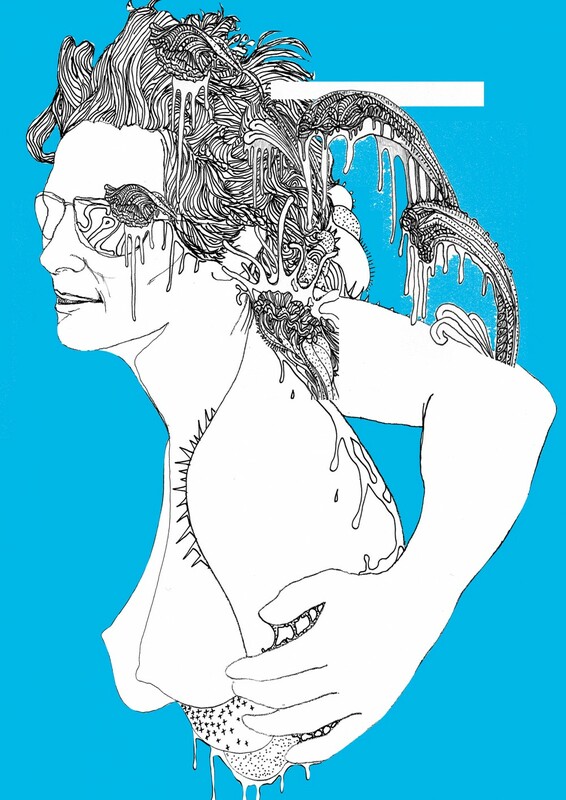 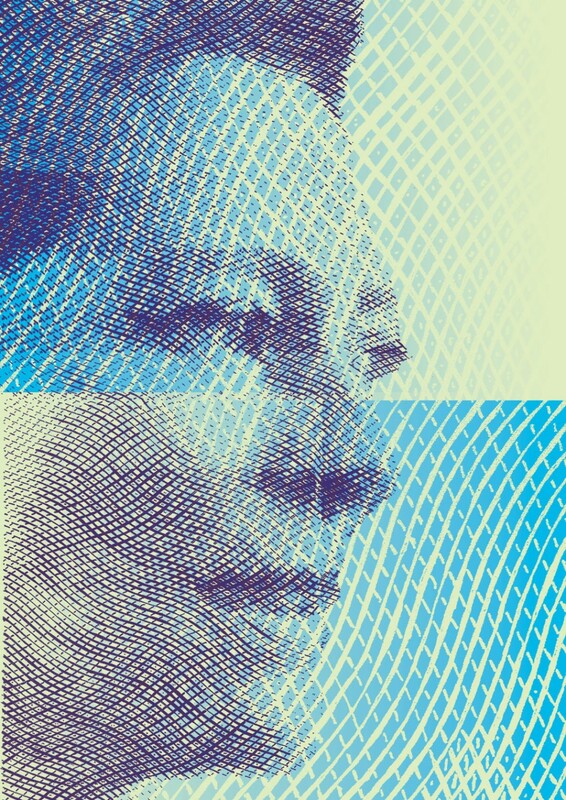 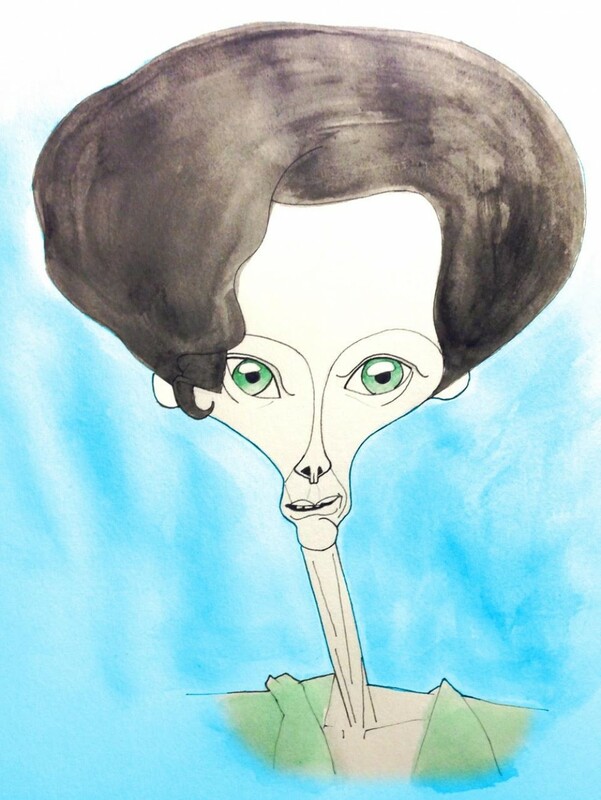 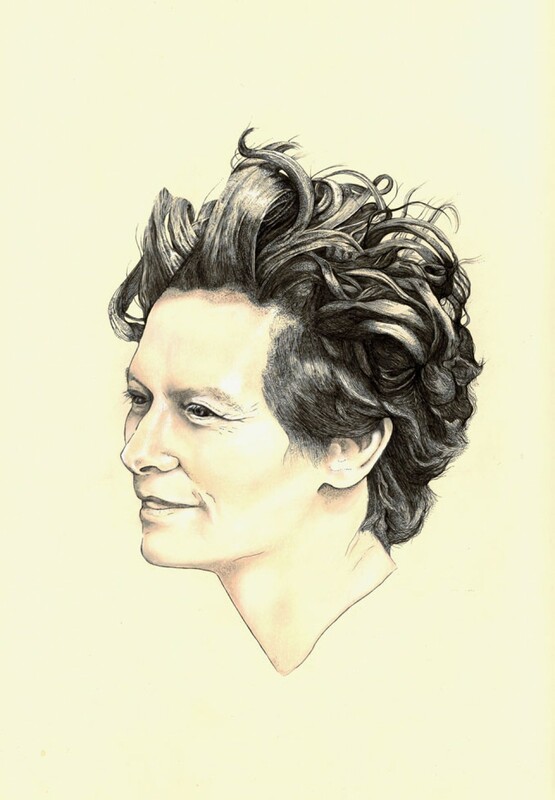 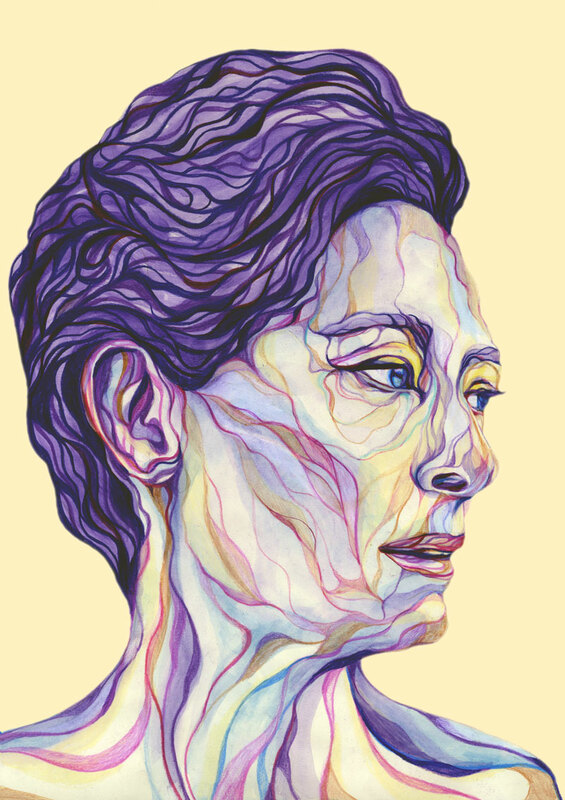 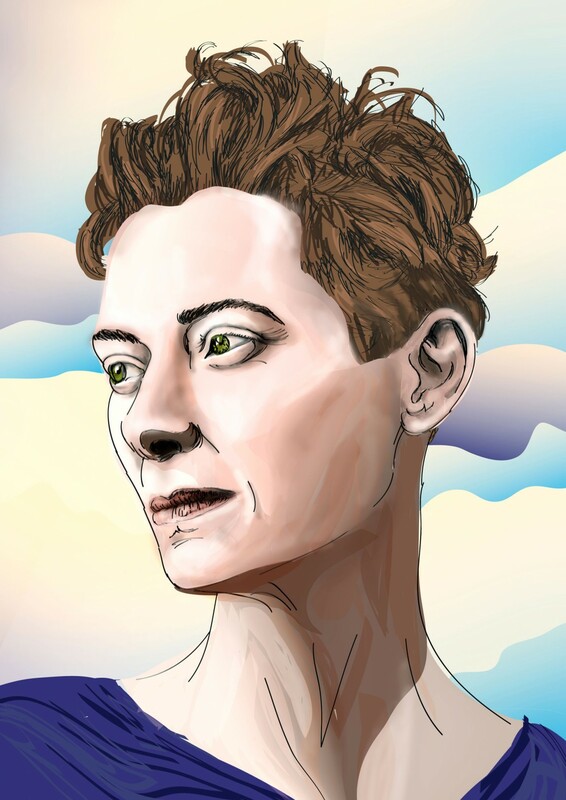 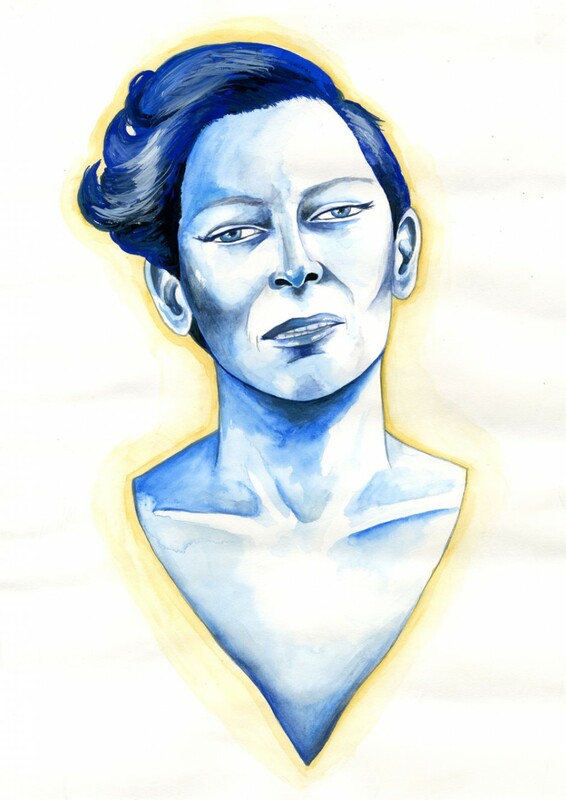 The Italian writer/director has selected his favourite Tilda Swinton portrait from over 70 of your entries.